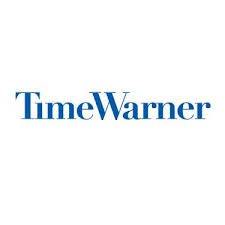 Time Warner Inc (NYSE:TWX) is finally ready with a road map to compete against the increasing online content service providers including Netflix, Inc. (NASDAQ:NFLX). The company is all set to launch HBO under a standalone online streaming service model in 2015. Plepler didn’t give out much details about the service for competitive reasons, although he said that the company would continue working with its satellite and cable TV partners for HBO. With Time Warner and Netflix, Inc. (NASDAQ:NFLX) already in the game, the market might soon expect a large number of drifters in near future.